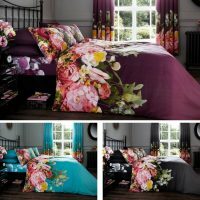 A stylish duvet and pillow is an easy way to shake up the decor of your room. This quilt cover looks great teamed with the matching pillowcases for a fully styled scheme. 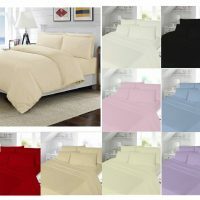 1 x Fitted bed Sheet Size : 137 x 200cm Approx.